With a polished two-tone case and bracelet, this is an everyday classic. 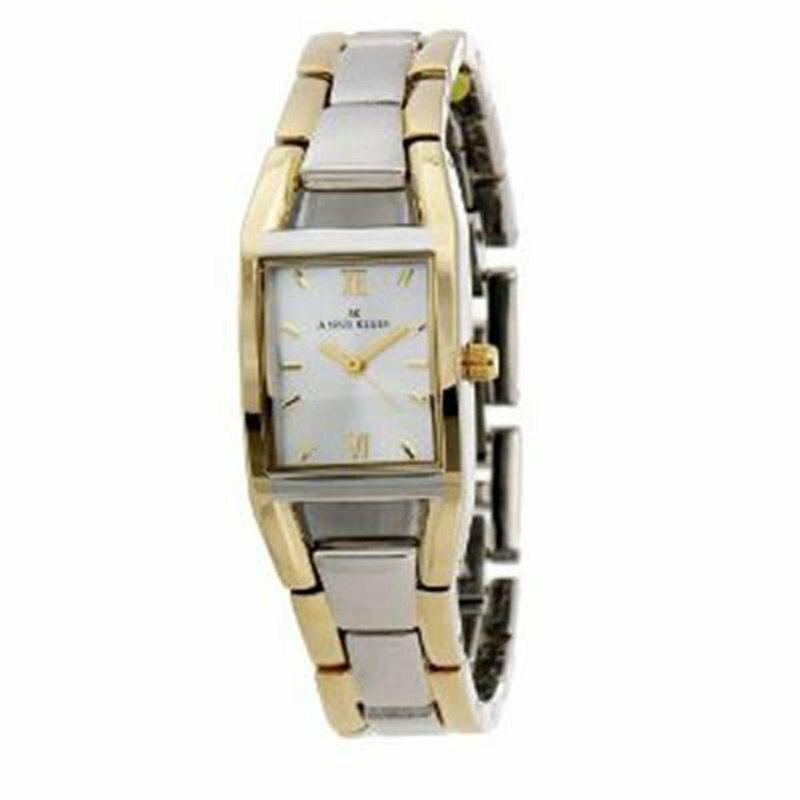 The slim case is shaped to comfortably fit thewrist and the goldtone details are set off by a silver sunray dial. The bracelet is adjustable with a removable extender link and secures with a jewelry clasp.